Can I buy on terms for my custom order? At the time of order placement, we ask for your credit card number to be authorized for the order. We accept Visa, Mastercard, American Express and Discover. We also accept Check by Mail. Credit cards are not charged until the order ships, upon invoicing. Will we see a proof prior to production? What are the turn times, or lead times, for custom orders? 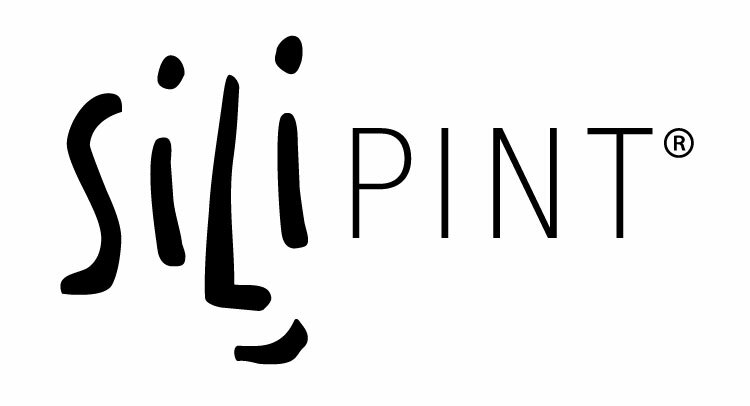 I’m a Retail Distributor, can I order from Silipint directly?